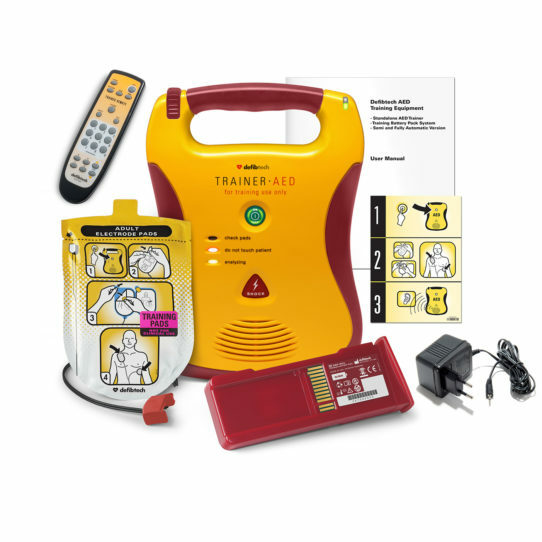 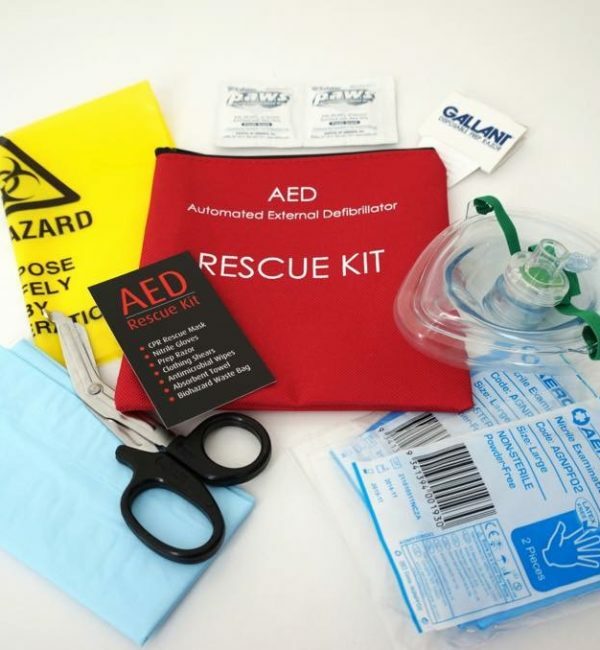 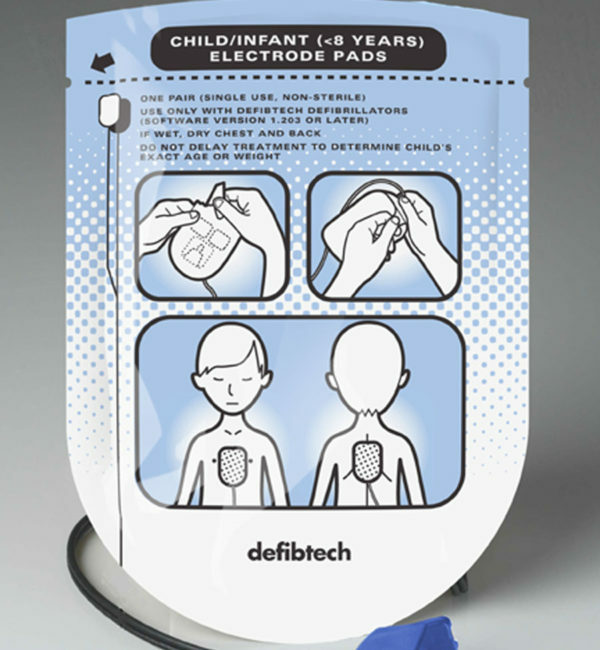 The Defibtech Lifeline AED Trainer is an invaluable teaching tool for the training of students in defibrillation and simulates the various operating modes of a live Lifeline AED. 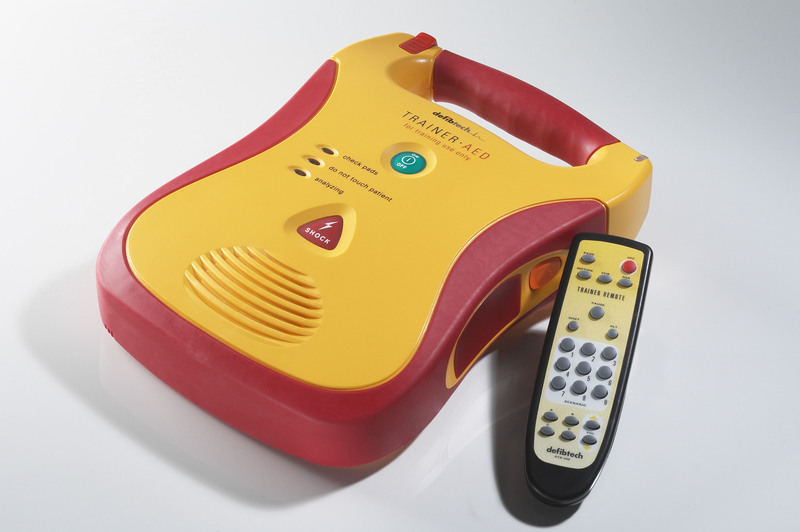 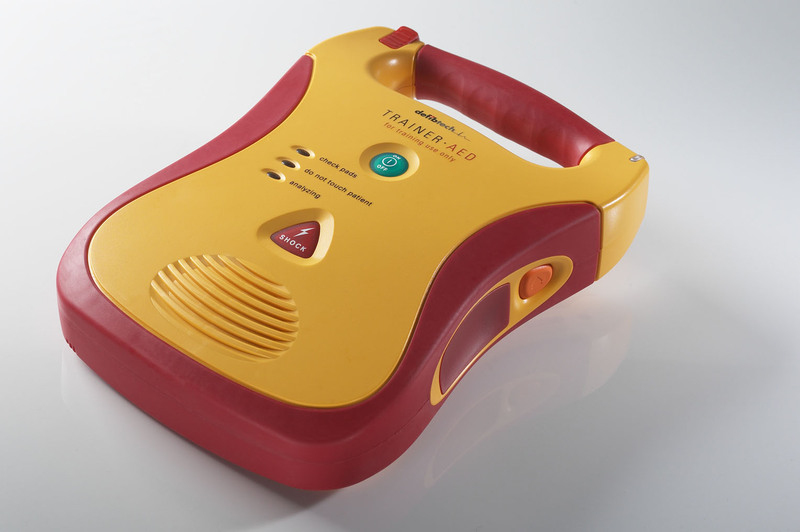 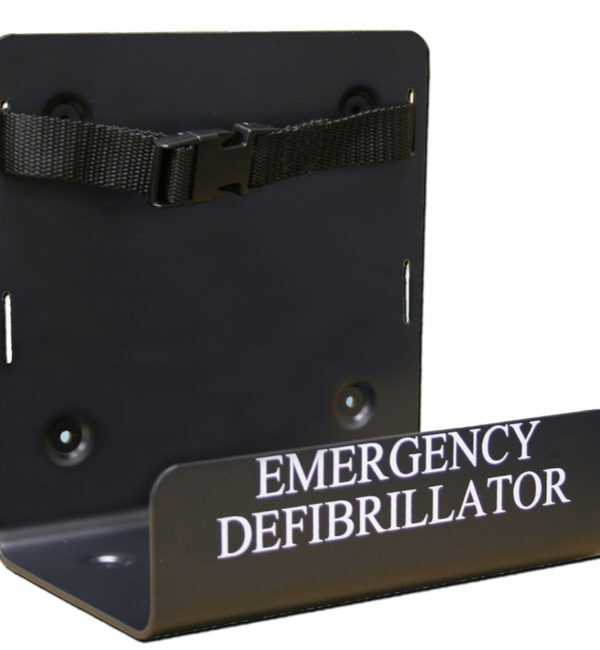 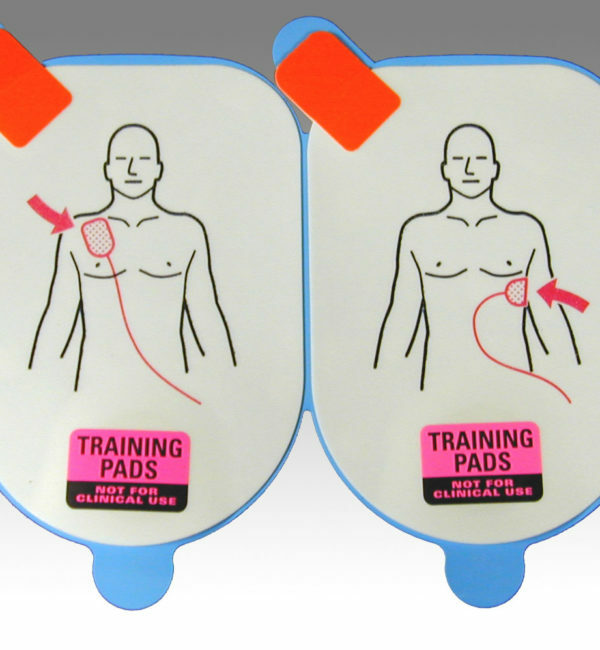 The Lifeline AED Trainer is similar to a live AED in form and operation, but all rubberized exterior surfaces are red, instead of black, a clear visual cue distinguishing the unit as a training device unsuited to being used to defibrillate a real patient. 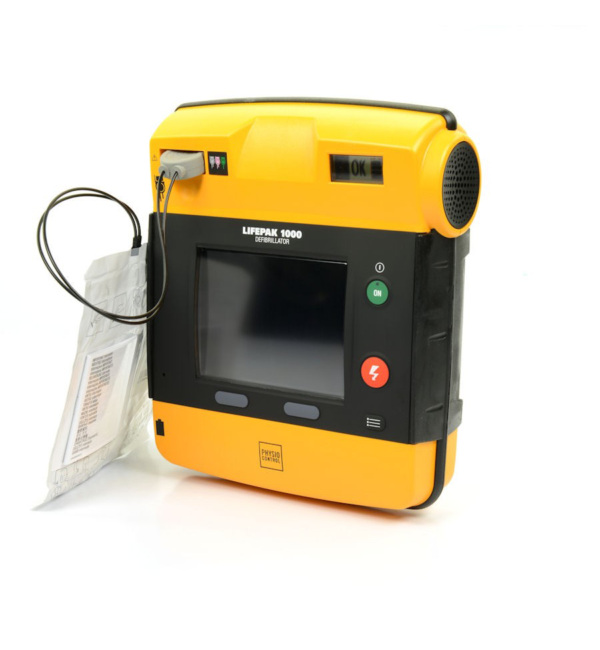 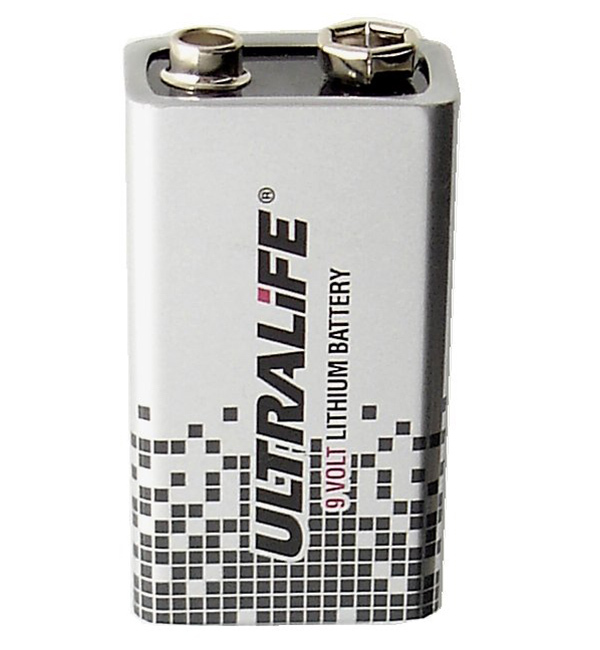 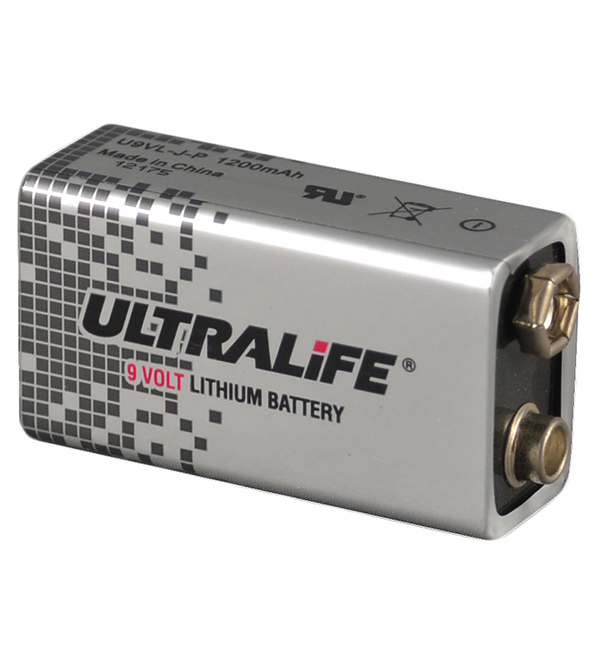 The unit comes with a remote control that allows the trainer to simulate a variety of real world situations as part of the coursework.